Whether you’re running a small business, a startup, a freelancer or a large enterprise, finding a best and cost effective productivity and collaboration solutions can be challenging. Well today there are lot of cloud-based office productivity solutions that can be access across any device, anywhere, at any time. These cloud based productivity apps help organizations save time and money on software and IT operational costs while increasing work productivity & efficiency. Managing cloud based office productivity software for a large staff can be difficult, but Office 365 , G Suite, and Zoho Workplace offer productivity suites that make it easier for you. G Suite, Office 365 and Zoho Workplace are cloud based integrated collaboration and business productivity apps. In this article, we present a comparison of top 3 widely used productivity apps for businesses in the market right now in terms of productivity and collaboration functionalities: Google’s G Suite, Microsoft Office 365, and Zoho Workplace. G Suite is cloud based business productivity suite offered by Google. 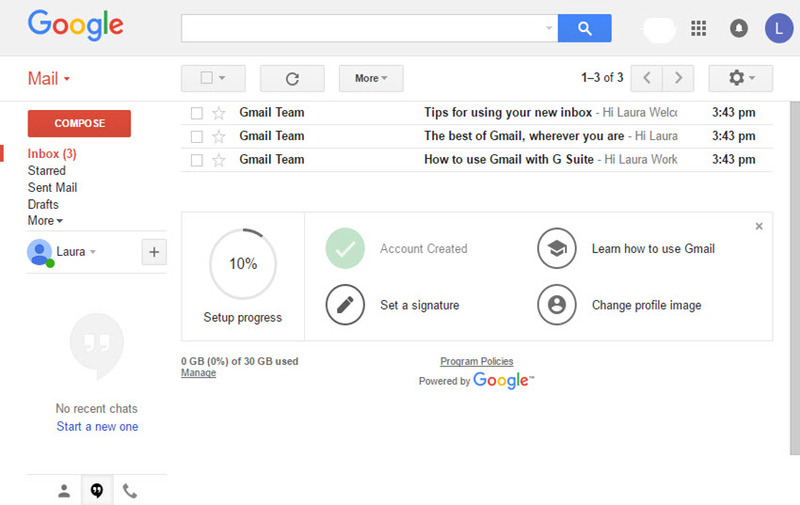 Best option for small businesses who want to take advantage of user friendly email box using Google’s Gmail service. Communicate with co-workers using Hangout feature. Collaborate on documents and leverage cloud apps like G Drive, Docs and Sheets. 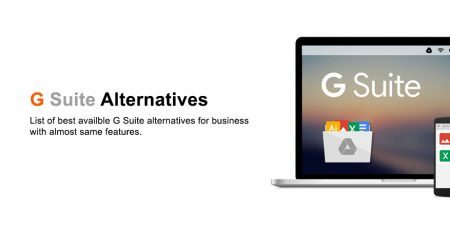 G Suite has an endless number of app integrations between Google Drive and many of the project management tools, CRMs, and other business apps that small businesses use. G Suite Prices range from Rs.210 to Rs.1550/month per user. 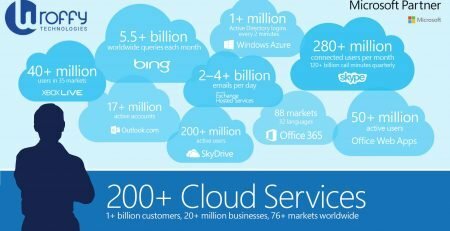 Office 365 is cloud based business productivity suite offered by Microsoft. Office 365 come in many different plans tailored as per the needs, Office 365 business plans & office 365 enterprise plans. Best for small, medium and large businesses that rely on the advanced business features of MS Excel (like conditional formatting, advanced formulas, and macros), also for those who regularly edit and collaborate using MS Word documents. It’s also has dedicated desktop versions for those needing to work off a native computer. Prices are between Rs. 125 to Rs. 2415/month per user. For startups and those who have very low budget, Zoho Workplace is the option. Zoho workplace is a cloud-based productivity suite of business apps similar to Google Docs, Sheets, and Slides. Zoho Workplace includes a Zoho writer, Zoho sheet, presentation, and a Zoho business mail application that can be used for free for upto 5 users with 5GB of mail storage space. Paid plans starts from Rs. 59 to Rs. 399 /user/month and include up to 100GB of storage. All the tools you will ever need to create, communicate and collaborate, in one integrated suite of business productivity apps. We have compared G Suite Basic Plan, Office 365 Business Essentials Plan & Zoho Workplace Standard Plan. *Cloud storage & Mailbox space is combined in G Suite & Zoho Workplace which is 30 GB. While Office 365 offers 1 TB cloud space separately and 50 GB mailbox space separately. G Suite comes with three different pricing – G Suite Basic, G Suite Business & G Suite Enterprise. The G Suite basic plan is entry-level plan which starts at Rs. 150 user/month. G Suite basic plan includes cloud based Docs, Sheets, and Presentations, Google Hangouts, Google Voice and G Drive which can be accessed through a web browser. 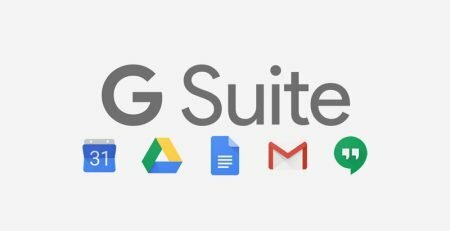 G Suite basic plan provides 30GB of cloud storage combined with Google Drive. You can compare G Suite basic plan with Office 365’s Business Essential Plan, which is cheaper & offers high storage space comparing to G Suite basic plan. The G Suite Basic plan is the best choice for most small & medium businesses, who don’t need much of cloud storage space. As it only includes 30GB storage, but the shared files are count against the drive of the file creator, that means you have access to as many shared files as you could possibly require. The G Suite Business plan the next level plan which comes at Rs. 600 user/month and solves the cloud storage issue, as it provides unlimited Google Drive space, however, there is a 1TB/user storage limit if users are less then five. Along with the storage, the G Suite Business plan also provide some advanced admin controls like Google Vault for eDiscovery for emails, chats, and files, data retention and activity reporting. For small businesses, the main differentiator is the unlimited cloud storage, which provide the ability to save files in Google Drive. G Suite Enterprise plan is the premium suite of Google G Suite services. In addition to everything available in G Suite Basic and G suite Business plan, G Suite Enterprise plan offers enhanced security, admin controls, and customization, including access to the G Suite security center. Automate mobile device management tasks by setting custom rules that get triggered when suspicious events are detected. Analyze Gmail logs in BigQuery, using advanced and customized queries. Enhance Google Drive security. Add another layer of protection to prevent sensitive information from being revealed to those who shouldn’t have it. Looking for an G Suite alternative? Worried about data security? Looking to migrate out of G Suite? Try Zoho secure email solution, with the online Office suite that doesn’t hurt your budget! 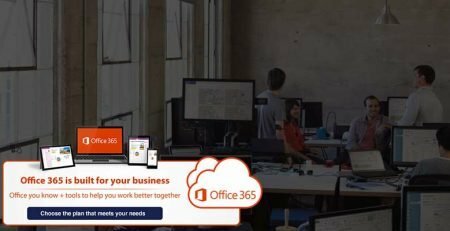 Microsoft Office 365 offers different plans for business & enterprise customers – Office 365 Business Essential, O365 Business, O365 Business Premium, Enterprise E1, Enterprise E3, Enterprise E5 & Office 365 Proplus. 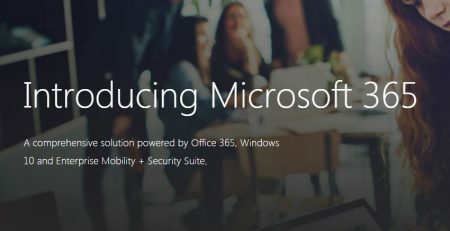 Office 365 plans for business were introduced for small & medium businesses with fewer than 300 employees that might not need all the features & functionality Office 365 offers. 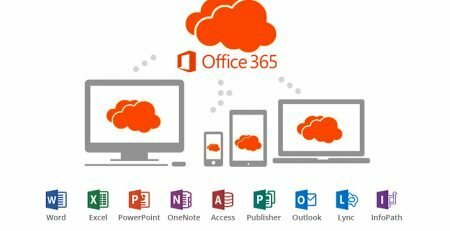 If you want basic Office 365 cloud solutions? Office 365 Business Essentials plan offers cloud business email with 50 GB mailbox storage, custom domain and web versions of essential Office 365 applications like Outlook, Word, Excel and PowerPoint, 1 TB of OneDrive storage, SharePoint, Skype for Business, Microsoft Planner, Microsoft Teams, Yammer and 24/7 phone and web support. Office 365 Business plan offers online and desktop versions of Office 2016 applications: Outlook, Word, Excel, PowerPoint and OneNote, OneDrive and 1 TB of OneDrive storage, FastTrack deployment support, 24/7 phone and web support. Mailbox is not included in Office 365 Business Plan. 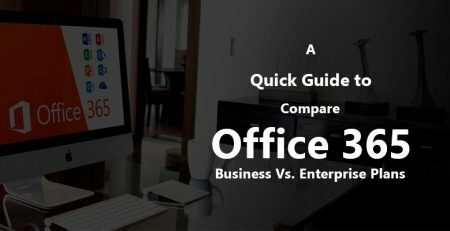 Office 365 Business premium license is little higher than the Office 365 Enterprise E1 plan, so comparing the features is essential to choosing the right option. 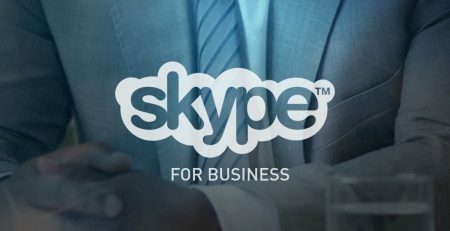 Office 365 Business premium provides all the features of Office 365 business essential plan & Office 365 Business plan, additionally it provides Microsoft Planner to manage tasks and teamwork and Outlook Customer Manager. 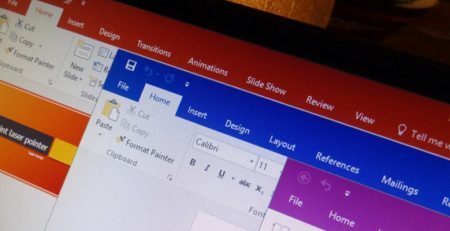 Both online and desktop versions of Office 2016 applications: Outlook, Word, Excel, PowerPoint and OneNote is included. Below are the Office 365 Enterprise plans which are available on a one-year commitment basis. Office 365 Enterprise plans are available for organizations with 300+ users or those looking for a more robust solution. With Office 365 Enterprise plans, you can choose from Office 365 E5, E3 or E1 licenses. 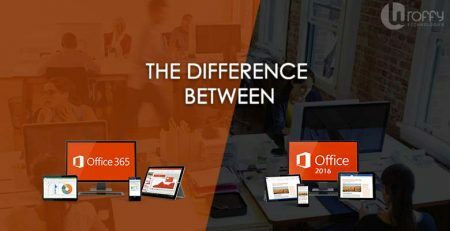 Officd 365 Enterprise E1 plan is the cheapest Office 365 Enterprise plan & costs less than the Office 365 Business Premium license. In this plan you get Email 50 GB mailbox (only accessible from Outlook online), Skype for Business, SharePoint, OneDrive for Business, Yammer, Video Sharing, Web versions of Office 2016 applications: Outlook, Word, Excel, and PowerPoint, 1 TB One Drive Storage, Team sites, HD video conferencing, eDiscovery search and Data Governance manual classifications and manual policies for retention and deletion. With Enterprise E1 plan, you can access email via the online application only. With Enterprise E1 Plan, you lose desktop versions of Office applications. You can use only web versions of Outlook and other Office applications like Word or PowerPoint online. The office 365 Enterprise E3 plan is one of the more popular plan for digital-driven businesses. You get mailbox, archiving, information protection and more cloud storage options than Business Premium. The Office 365 Business Premium plan is comparable to the Enterprise E3 plan in terms of base features. Features you will get in this plan : Everything included in the Office E1 License, Azure Rights Management and document management functions: archiving, rights management, data loss prevention and document-level encryption, Office Client Apps, Email storage for in-place archive, eDiscovery legal hold, eDiscovery export and case management, Hosted voicemail suppor, Unlimited OneDrive storage, Legal compliance and archiving needs for email: archiving, eDiscovery hold and export, mailbox hold. Office 365 Enterprise E5 plan is the highest plan Microsoft offers. With this license, you get: Everything included in E3 and E5 licenses, Enhanced security features: Advanced ediscovery, secure attachments and URLs and access controls, Enterprise voice with Skype for Business (on-premises only), Microsoft’s Business Intelligence tools for end user organizational analytics, Unlimited OneDrive storage, Skype for Business Cloud PBX, PSTN conferencing to dial in to Skype meetings from anywhere, Cloud-based call management, Advanced Data Governance, Advanced analytics with Power BI Pro and Microsoft MyAnalytics, Advanced security with Advanced Threat Protection and Customer Lockbox, Advanced eDiscovery, Enhanced visibility and control of your Office 365 environment. Office 365 Enterprise ProPlus plan offers options for users who don’t need email access but require more advanced functionality than the Office 365 Business plan offers. With Office 365 Proplus plan provides access to File sharing and 1 TB OneDrive online document storage, Office apps on tablets and phones, Fully installed Office on PC/Mac, Self-service BI in Excel, Office Online: Create, view and edit rights for online versions of core Office apps for collaborating on documents, Sway for Office 365, eDiscovery search, On-premises Active Directory sync for single sign-on and enterprise Mobile device management. Try Zoho secure email solution, with the online Office suite that doesn’t hurt your budget! Zoho Workplace offers three plans – Mail Lite, Standard & Professional. 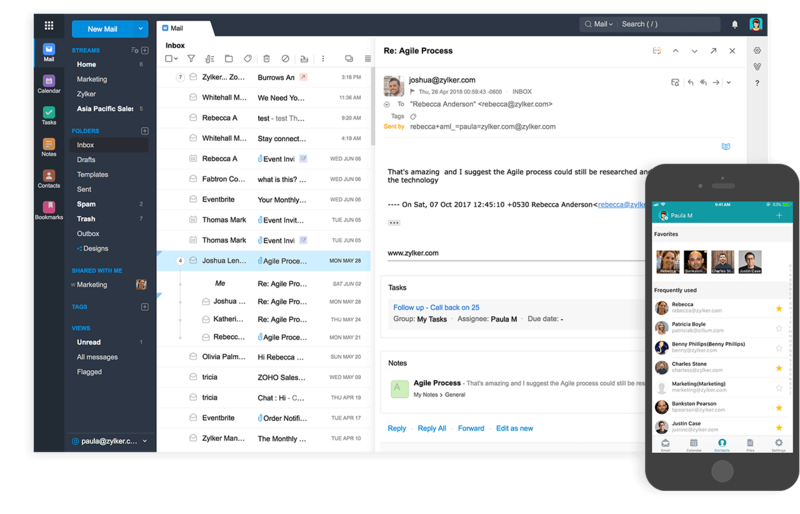 Google’s G Suite and Microsoft’s Outlook are the two leading business email providers available, however Zoho Workplace is used widely by small medium business. Most of the decision makes are interested in knowing how easily they can set up their business email (yourname@business.com), how much mailbox and cloud storage they have, and the maximum file size limit they can attach to an email. G Suite Mailbox gives you 30GB of mailbox cloud storage and allows you to easily set up your business mail, while using the Gmail – widely used email service in the world. Your business mailbox storage is shared with Google Drive storage. For teams that regularly receive & send large files, the G Suite Business plan is definitely a better option. G Suite mailbox allows attachments up to 25MB, still you can share larger file directly through Google Drive. You can send mails to up to 500 recipients outside of your organization at one time, and up to 2,000 emails per day. Wroffy can help you setting up your business email. Office 365 business email, also known as Microsoft Outlook, has a 50GB mailbox storage limit per user of their business plans. This storage limit is separate from your cloud storage, which is 1 TB. Outlook supports sending mail to up to 500 recipients at a time, and a maximum file size of 150MB. When comes to storage factor, Office 365 takes on G Suite which offer 30 GB space for both mailbox and cloud storage combined. As an alternative for businesses those who have low budget and looking for an affordable business email service, Zoho Workplace offer free business email with a 5GB storage limit for up to five users, as well as business productivity apps like Zoho Sheet, Zoho Show, Zoho Writer. Zoho Mail is offered as a part of Zoho Workplace, an integrated cloud based productivity suite of nine applications including Zoho Docs, Connect and Office Suite. Zoho Mail has brought the best integration of social into email, letting you tag people or share folders in a click. Zoho Streams will let you get social, and help you spend more time outside the (in)box. Zoho mailbox provides 5 GB space in free edition & mail lite plan and 30 GB mailbox in standard plan and 100 GB in Professional plan. Wroffy offers G Suite, Office 365 and Zoho Workplace setup and migration services. We can do set up from scratch, or migrate from legacy provider well-planned way and using industry standards. hassle-free migration. Contact us today to find out more about how we can help you with a professional, risk-free installation & migration of these three leading cloud office productivity suites.